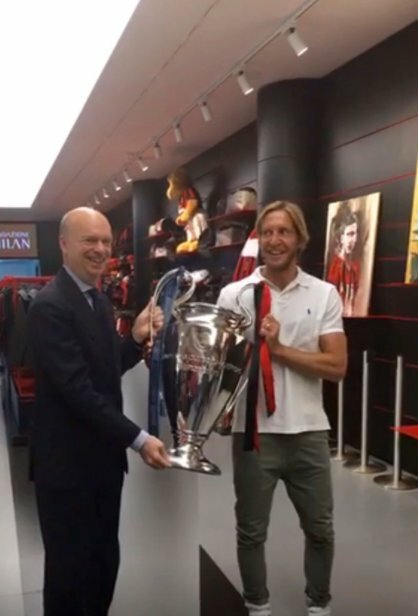 how to confuse Mirabelli and Billy? I reall don't like that design.. But I meant the comment generally. I dont like these gigantic oval/parabolic structures with running track. Still find that design by Arup perfect for us. For sure, for sure. Can't have tracks for Milan stadium. This duds job is something like Sean Spicers. New member for the board?